It's Black History Month, and there is a genuine buzz in the air around the first ever Black Girl Festival, set to take place on October 29. Curated by Paula Akpan, co-founder of the I'm Tired project and gal-dem's social media editor, and Nicole Crentsil, creator of Unmasked Women, an exhibition which explored the black British female experience in relation to mental health, the festival is vital in the current climate. Its aim is to be a one of a kind celebration which recognises that being a black girl in the UK is both a beautiful and hard thing. Tickets sold out within a week and they're expecting over 300 guests to their Shoreditch venue. There's now a waiting list. Misogynoir is the combination of racism and sexism levelled at black women, meaning, for instance, that black girls are often viewed as being less innocent that their white peers. It's a topic that will likely be explored in more depth by BBZ London, who will host a workshop on gender and sexuality at the fest. Other planned activites are a live scanning social from Black in the Day, and a panel on the natural hair movement. There will also be a market place, selling the work of black women such as illustrator Olivia Twist, artist DorcasCreates, artisan afro beauty brand The Afro Hair & Skin Co. and zines from SWEET THANG and gal-dem. 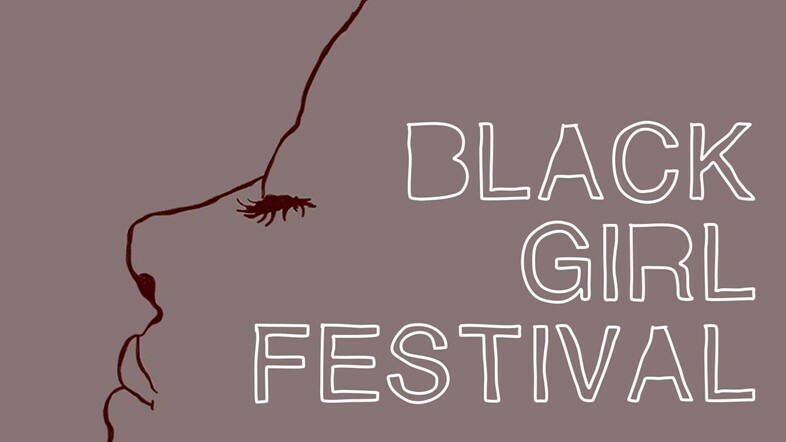 The name of the festival reflects their aim to encourage younger black girls to join the conversation around blackness in the UK. “Throughout the planning of this day, while the day is for all ages, we've really tried to focus on what we would've loved to have around when we were younger such as conversations around natural hair, identifying as other then 'heterosexual' and 'cis' within the black community and talking about mental health in relation to blackness,” says Akpan. But, the fesitval is fully intergenerational. By celebrating black British women, past present and future, they're hoping to begin a conversation about what it means to be a black woman now, and what it could mean in the future. 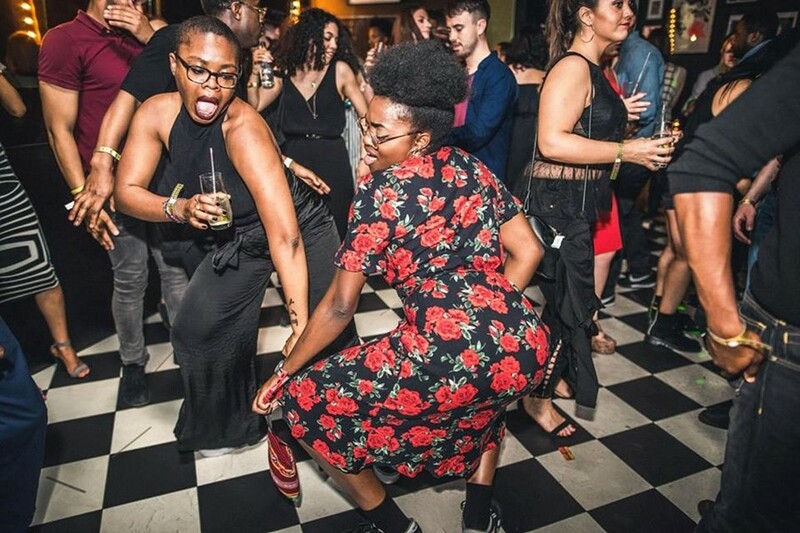 If the bubbliness and enthusiasm of the pair are anything to go by, Black Girl Festival is going to be a lot of fun.